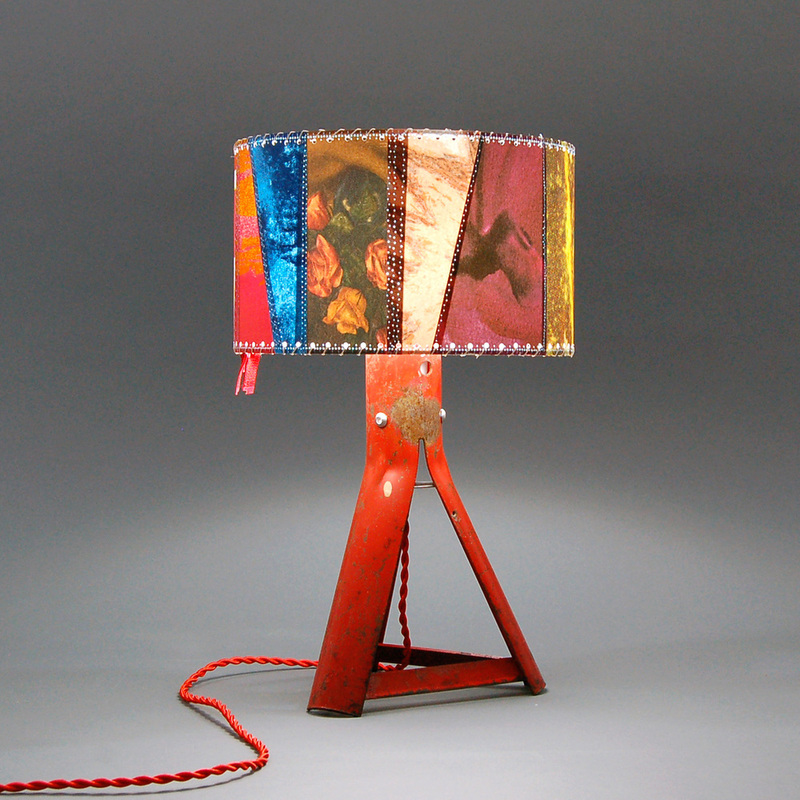 The first collection from Imaginary Lamp Empire is being featured in a show titled Assembly Required at the Fine Eye Gallery in Sutter Creek, CA, March 1 through April 15, 2016. 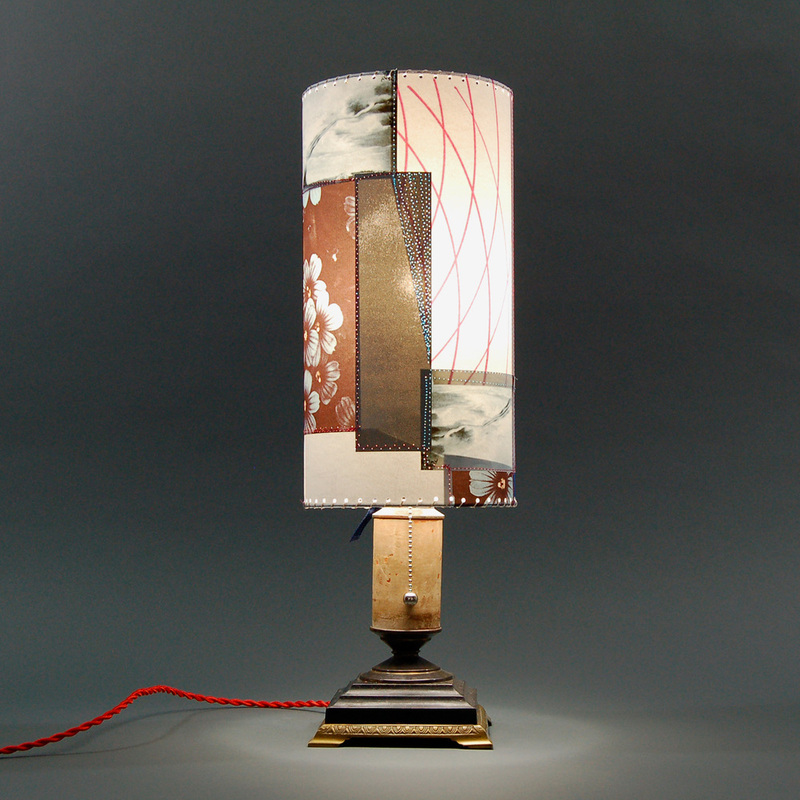 All lamps may be purchased through the gallery (as available) during the run of the show. For more information contact Fine Eye Gallery at 209-267-0571. The exhibition features two Mokelumne Hill, CA- based artists whose work embodies the liveliness of disparate elements to tell rich and elegant visual stories. 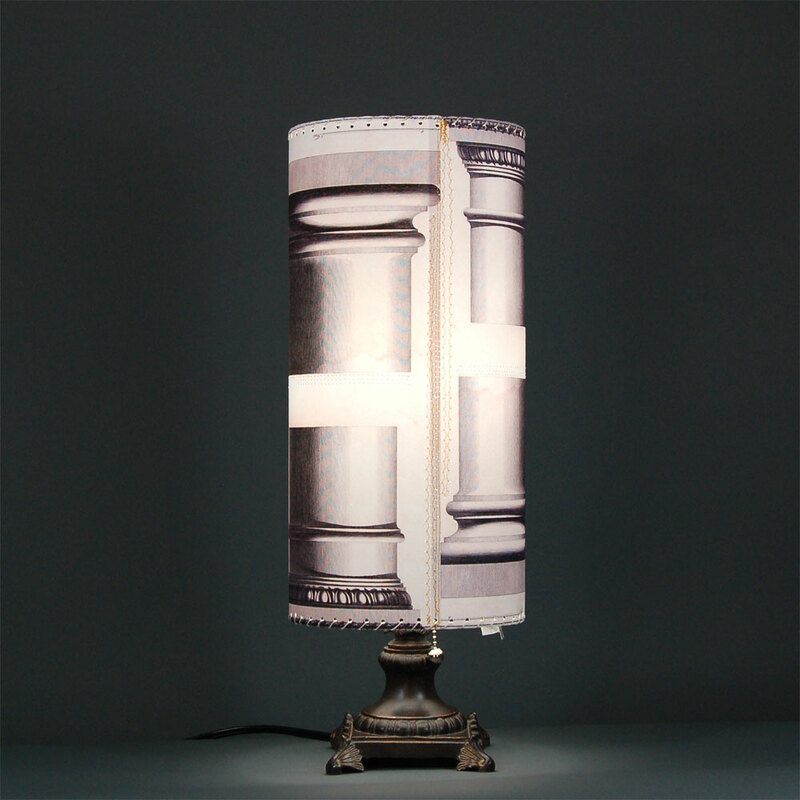 Imaginary Lamp Empire is joined by Anne Cook, an internationally recognized artist, who transforms diverse objects into "cabinets of curiosity," creating miniature worlds composed of found objects that are cut, drawn upon, glued, bent and distressed.